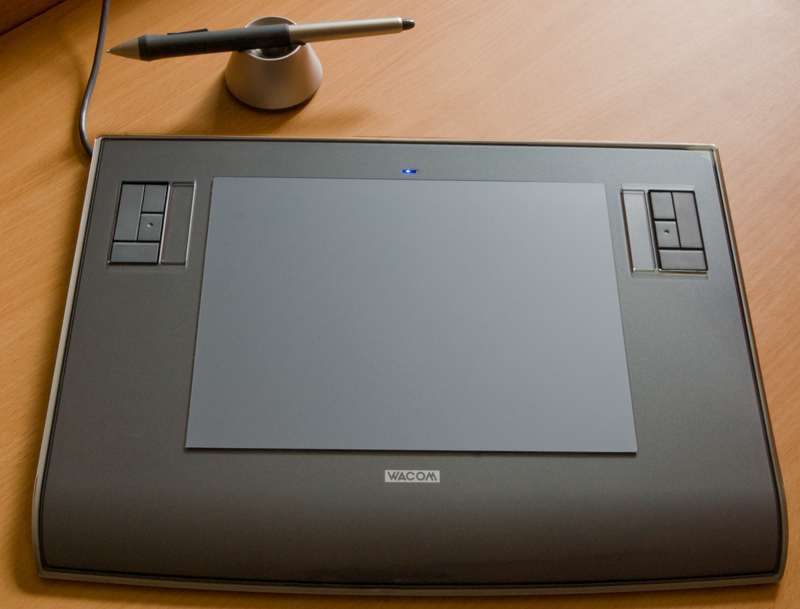 Choosing the best graphic tablet for you is not something that is simple to do. There are countless options available and in many cases the jargon used is not properly understood. After all, the main interest of the graphic designer is the work that is done. 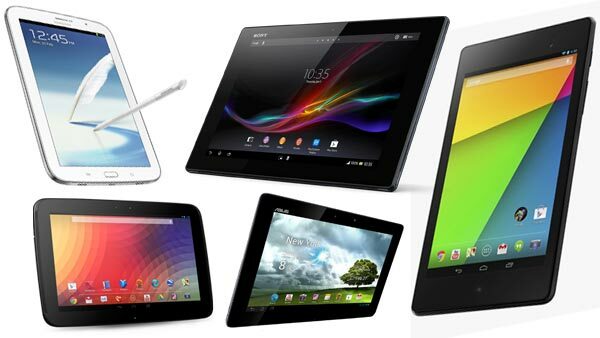 The technicality of tablet specifications is rarely properly understood. Fortunately, there are not too many things that have to be understood. 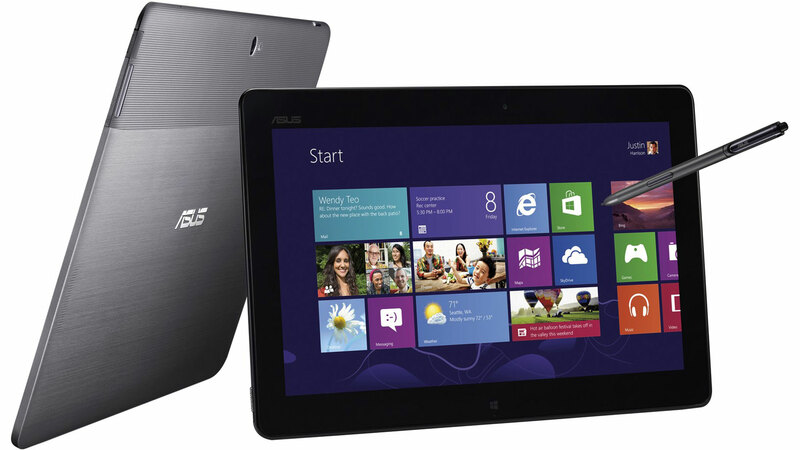 At the same time, whenever choosing out of many drawing tablets, a large part of the choice will be subjective. What you really need to understand is what is presented below. 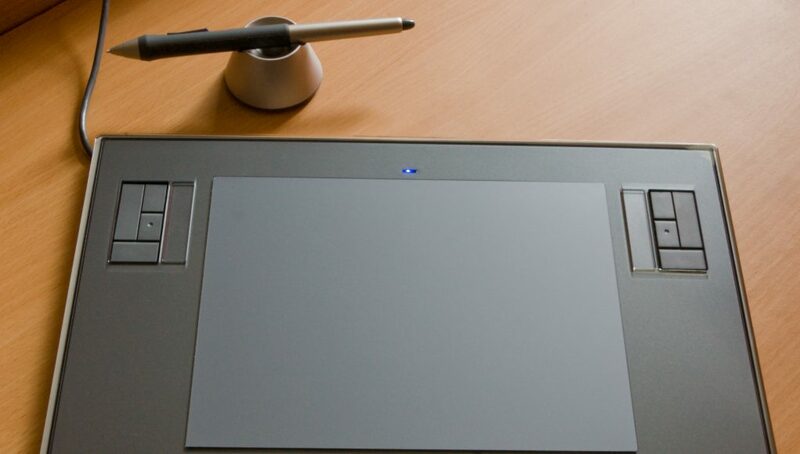 Simply put, the graphics tablet is the device that will allow the user to sketch, draw, illustrate, paint, sculpt, airbrush and so on while using a tablet, with the result normally being sent directly to a computer. Basically, the mouse is eliminated and a digital pen known as stylus is utilized to control the actual drawing. The things that you can do with this tablet are impossible with the mouse as you use your hands just like you would when you would draw. This is a huge advantage allowing you to drastically reduce the time you spend creating your designs while being able to end up with a more natural appearance. How Do You Actually Choose The Drawing Tablet? 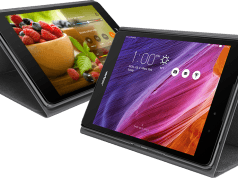 If you are interested in choosing the very best tablet for your project you do want to analyze everything about the technology included. As already mentioned, this is not something that usually happens because of a lack of technical knowledge. The best advice anyone can offer is to read as much as you can about the available tablets. You are interested in reading reviews, comparing them and even thinking about the influence of the brand name on what you might buy. Those that are beginners do not have to invest into something that is highly professional, like the Wacom Cintiq, which costs more than $3,000. Unfortunately, when you first start out you usually do not afford something more expensive than a couple of hundreds of dollars. This can be enough for most starter projects though. Size needs compared to monitor size and work area. Available budget – It is generally a very good idea to only buy a drawing tablet that you can actually afford and that offers what you need as opposed to everything possible. 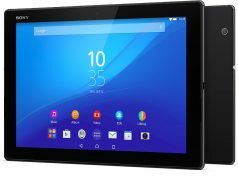 Spending thousands on a device that you will use for the same tasks that the $100 tablet can perform is a waste of money. Tablet responsiveness – When digital sketches are all that will be done, this is not too important because even lower responsive tablets are very good for sketches. When you need to work on detailed digital artwork, responsiveness becomes very important. Stylus type – It is worth testing the stylus before you buy, whenever possible, since you want to be comfortable while using it. Durability – if the digital tablet is very good but does not actually have a long life, you end up losing money on the long run. Since most people do not know much about the technology behind the drawing tablets it is normal to want to read some reviews. The problem is that many of the reviews you find on the internet are actually biased. This is because the person offering review will make an affiliate commission if you decide to purchase. That is why you want to always double check all the information offered. Only trust those reviewers that have a good reputation and that are trusted in the industry. Obviously, you can always trust the input of graphic designers that talk about the drawing tablets they use or test. To sum up, the very best drawing tablet out there for you is the one that will help you to use it exactly as you need to, without having to spend too much money for it. Be sure that you learn as much as you can about all the options available as the more information you have, the higher the possibility that your choice will be a very good one. Do not get lost in technical jargon and focus mostly on usability.